One of the things I enjoyed doing in Tokyo was checking out second-hand shops like Treasure Factory and Book Off. Unlike South Korea, Japan is very strict when it comes to counterfeit items. If you plan to buy vintage items from thrift shops, it's safe to say they're real and not the fake ones made in China or Seoul. Now I know kung bakit maraming ukay-ukay with items coming from Japan! On our first day, I got this vintage houndstooth duffle bag from Polo Ralph Lauren. Price tag for this baby is ¥4,990 or ₱2,200! Mura na yon compared sa items posted sa eBay ha. 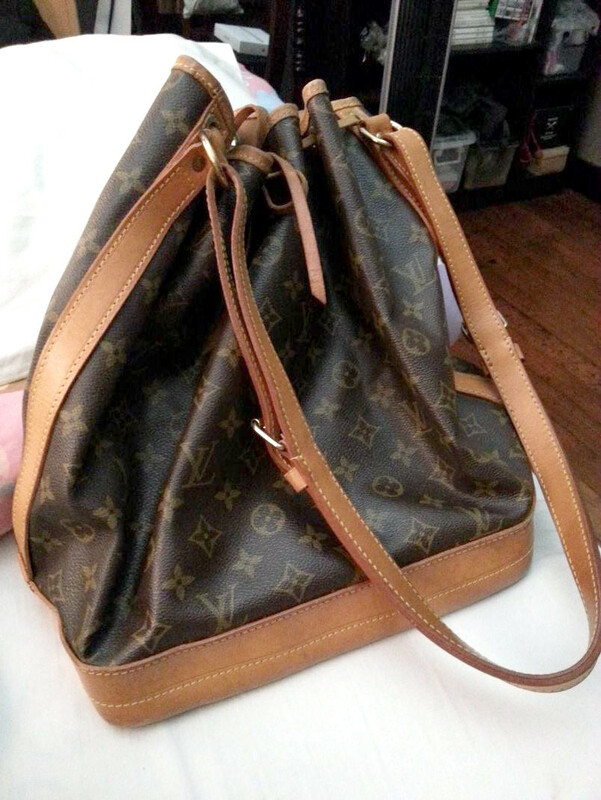 Others sell this bag around ₱10,000++. 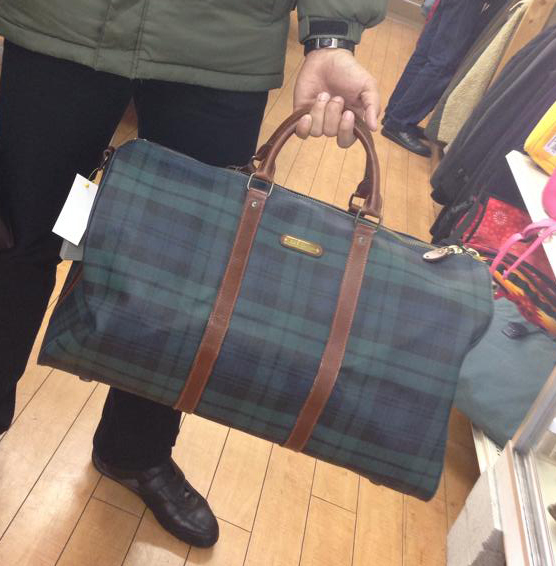 Since I really have a thing for travel bags, I urged na rin Pao to get the plaid design for his mom. Price for this XL duffle bag is at ¥6,990 or ₱3,100. 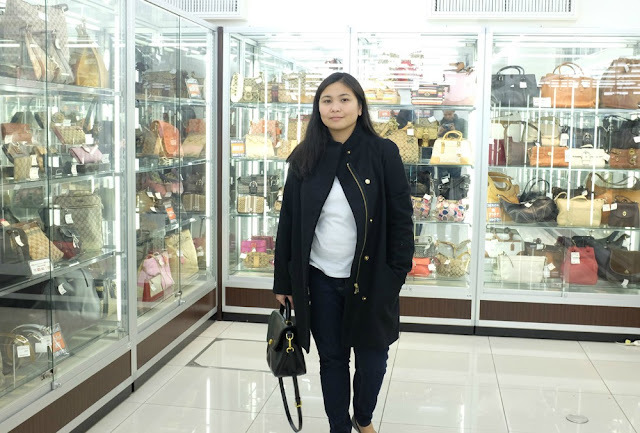 Mas mura pa sa Longchamp XL Le Pliage bag! Nasa wish list din makahanap ng cheap vintage LV bag. Haha. I got this large monogram noé for only ¥9,990 or ₱4,500. 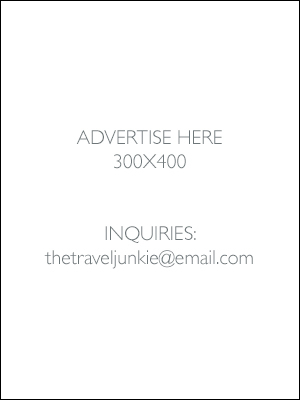 My friend Ritz who's now based in Dubai has been bugging me to sell her this bag. Teh, enjoy ko muna siya. If tamad na ako, ikaw naman. Hihihi. Apart from bags, I got watches too. This one from Casio isn't thrifted but bought brand new in Yodobashi. Mura di ba? That's less than ₱1,000! Sa Japan siguro kumukuha ng stocks mga local sellers ng Casio watch. Haha. 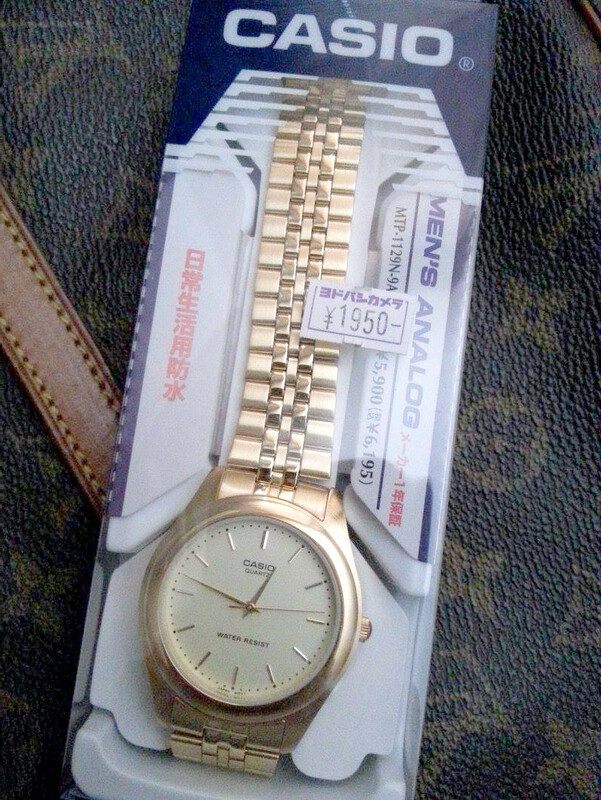 Anyway, I got my dad a Seiko watch worth ¥5,550 ₱2,500. Ang lakas maka Rolex! Hahaha. What's inside their thrift shops? Take a look! 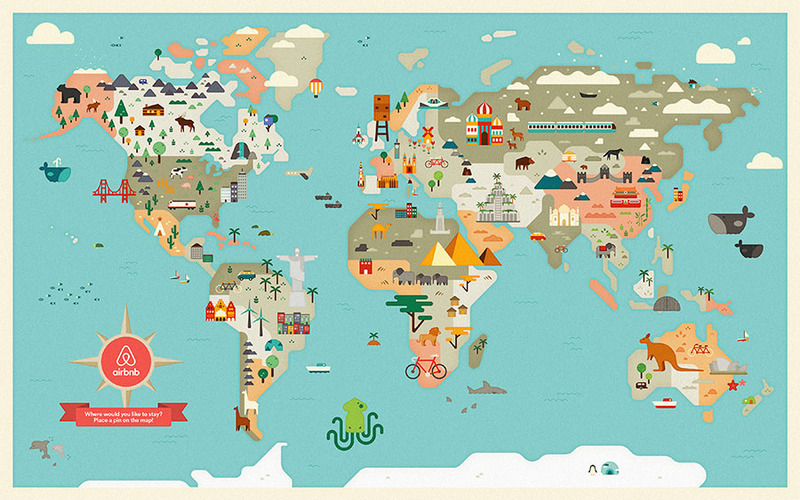 May I ask where in Tokyo can I find Treasure Factory and Book Off? According to my cousin, Book Off is one of the biggest second hand shops in Japan. If I'm not mistaken marami namang branches in Tokyo lalo na in major cities. The branch we went to was in Machida which is a bit far away na from the CBD. 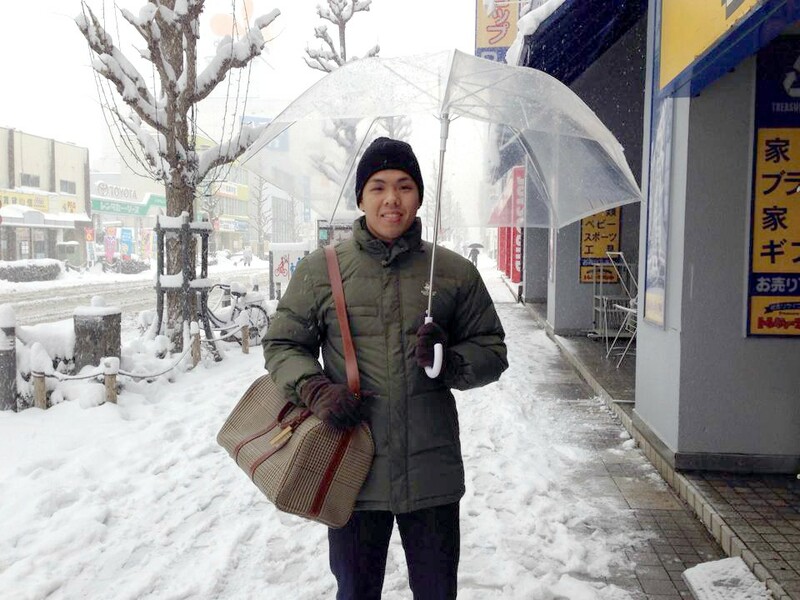 Hello po, saan po ung mga trift shops sa japan? Any suggested place po? Hi Karen, depends on where you're staying in Tokyo. Masyado malaki ang Tokyo eh. Haha. But try to google the location of Book Off and Treasure Factory. As for supplements, check out Mitsukoshi Kiyoshi or Don Quijote. They have branches near the Shibuya crossing. 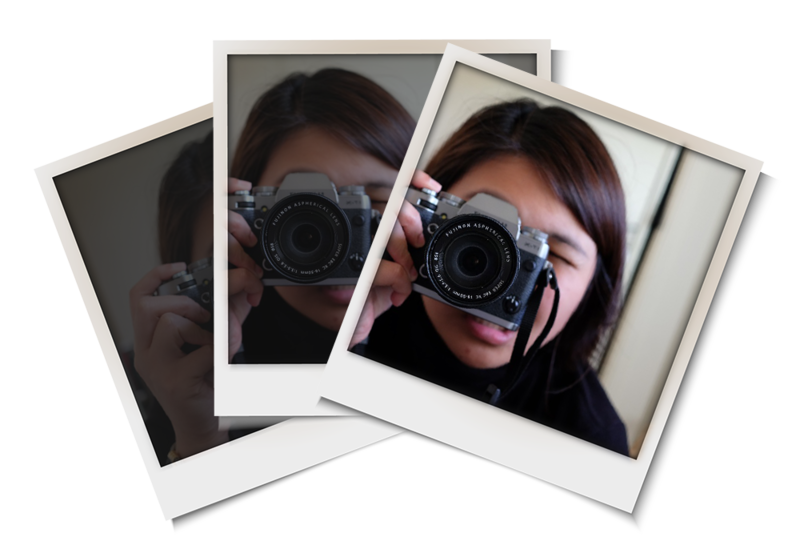 hello, nice blog! very helpful. i'd like to ask lang how many bags can you bring back home to Phils? or depende lang how many kaya bitbitin? thanks! Hi, what store did you get your LV bag from and which stores have the best prices? There's a lot of thrift shops in Tokyo (just google, no specific store) but it's best to buy outside the city. The one posted above is from Book Off in Machida.